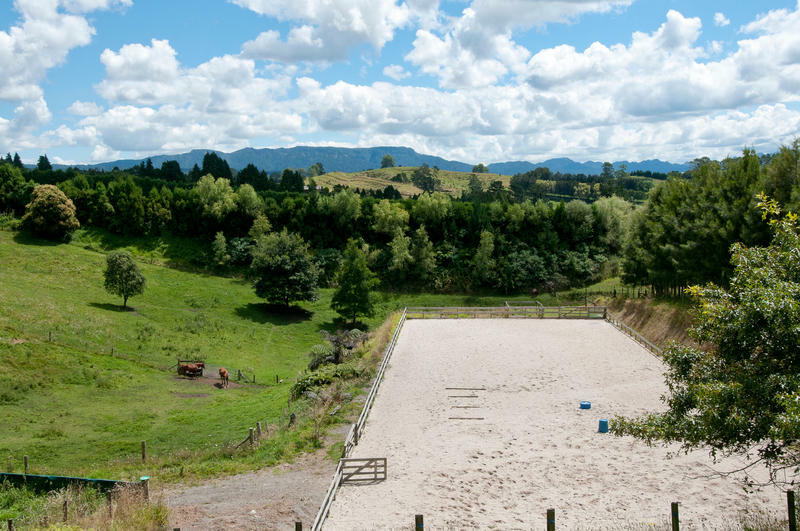 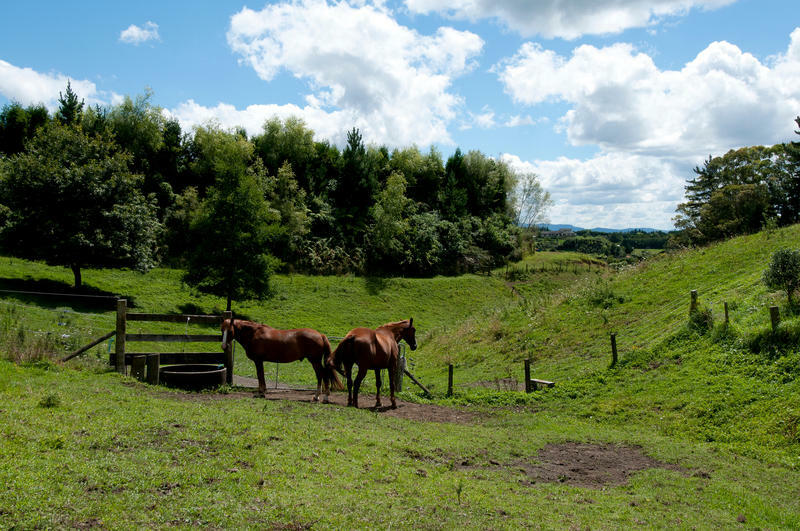 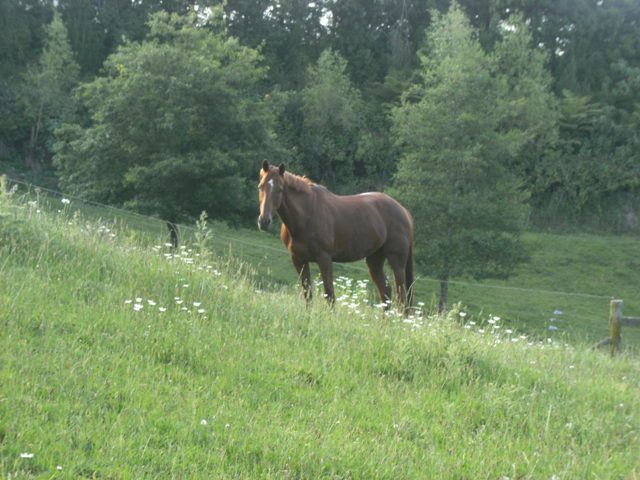 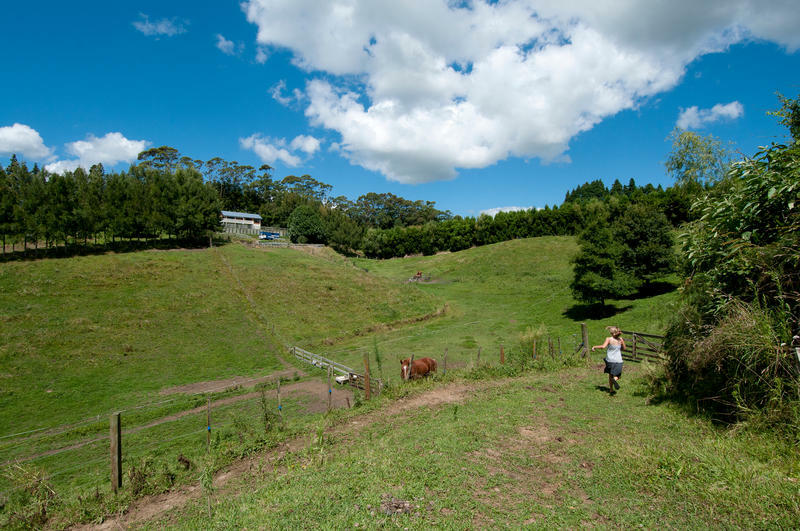 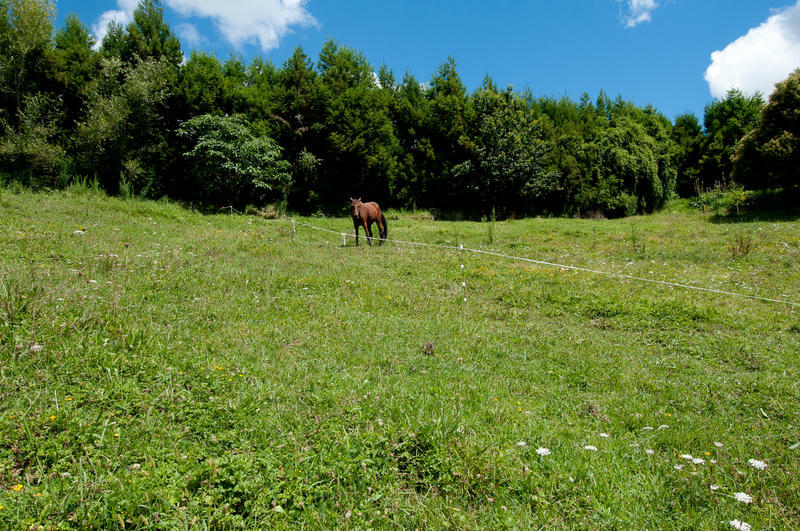 If you are hankering for enough land to graze your horses at home and a full size arena where you and your daughters can spend many happy hours honing your equestrian skills, then this 2.6 hectare property could be just for you. 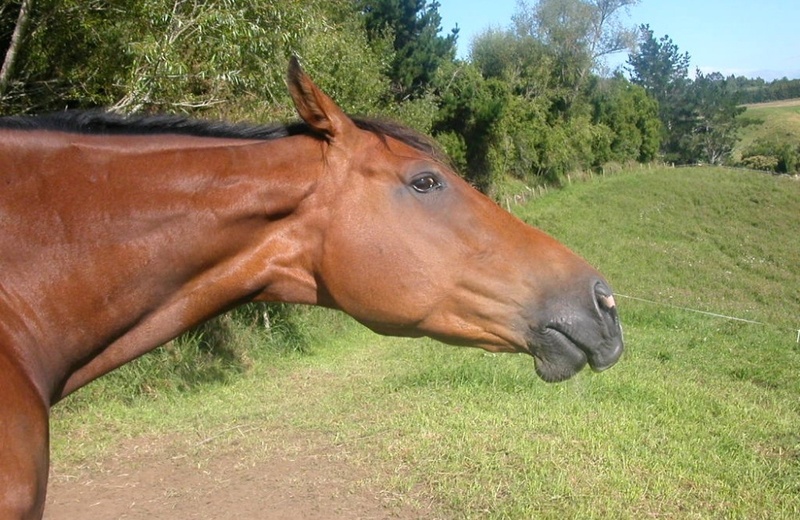 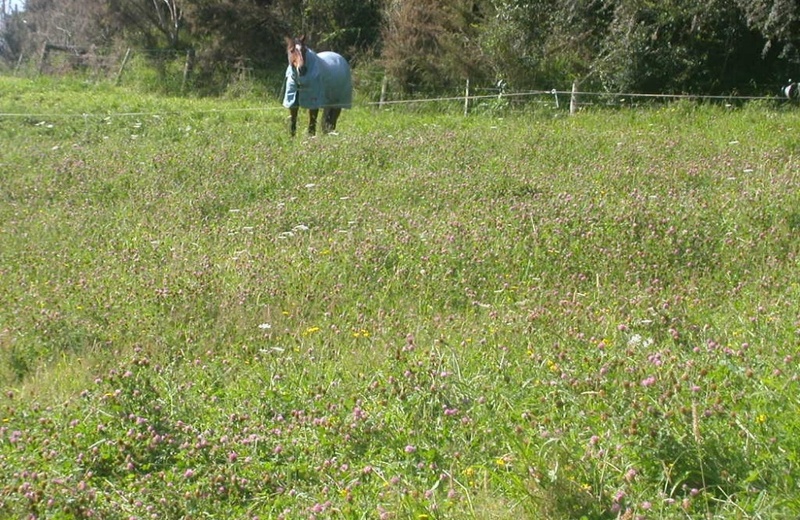 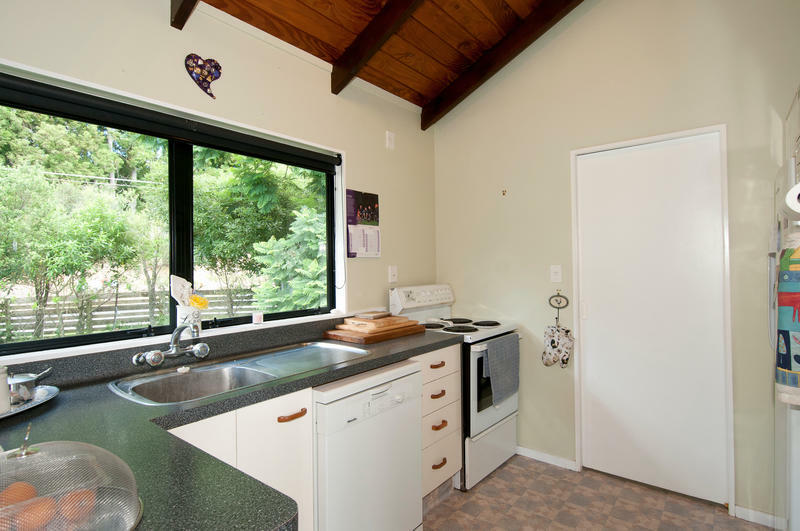 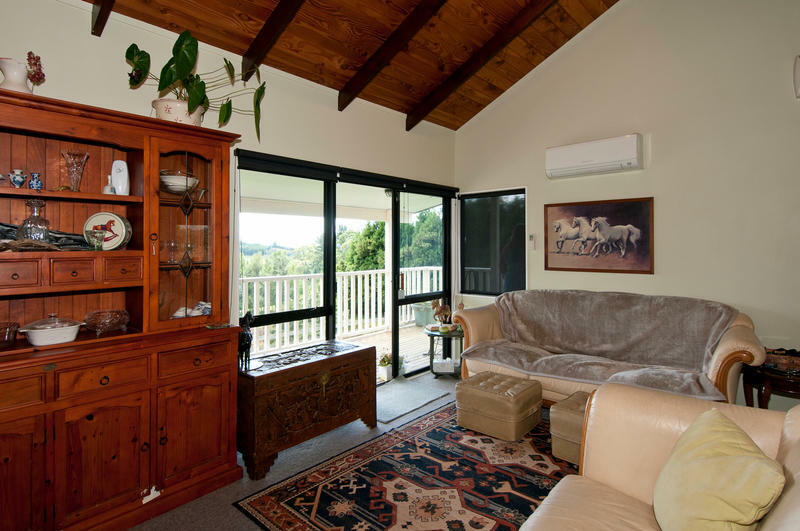 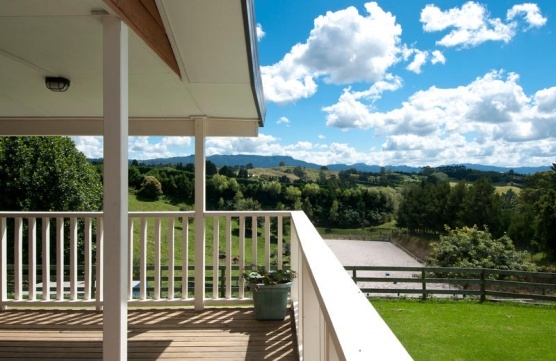 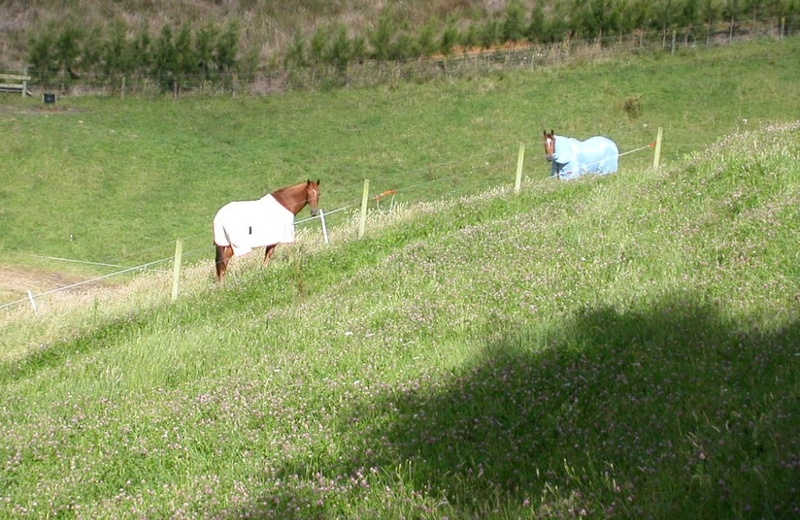 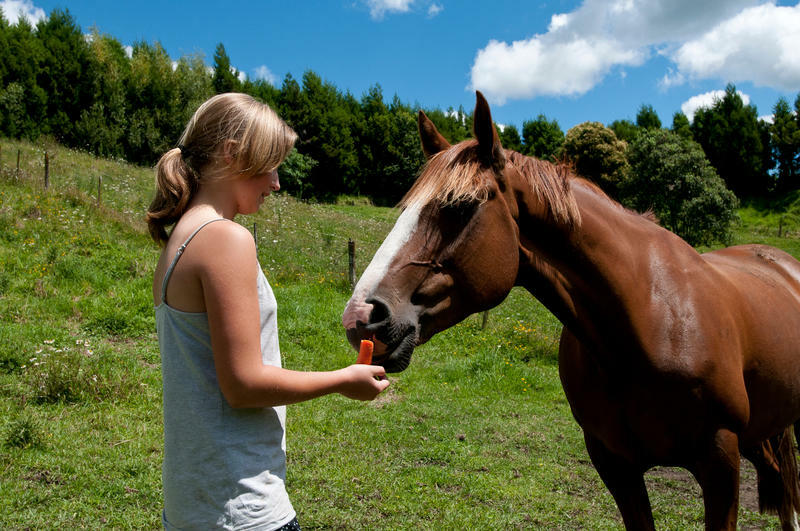 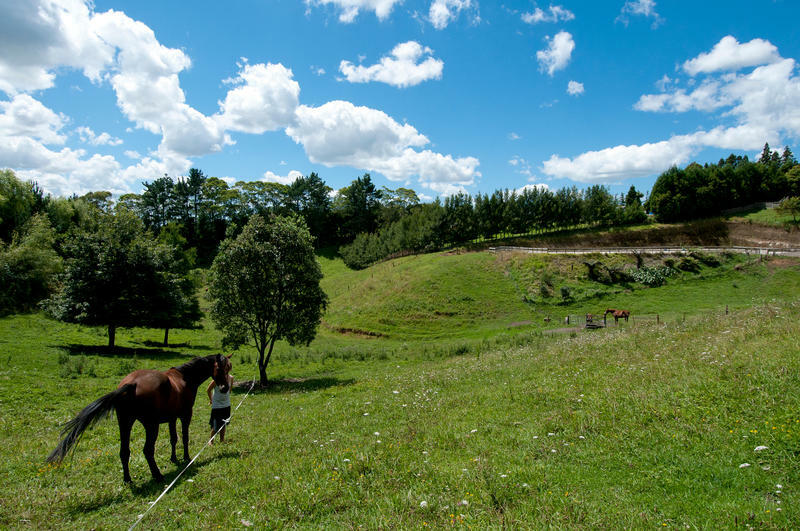 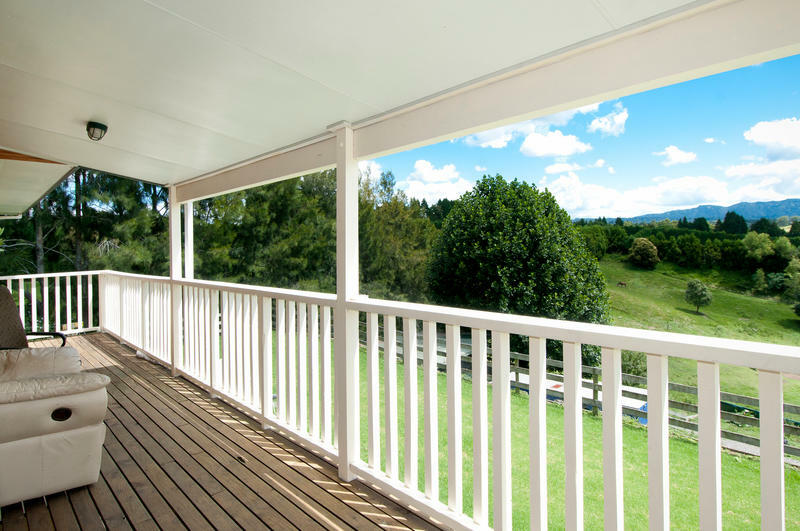 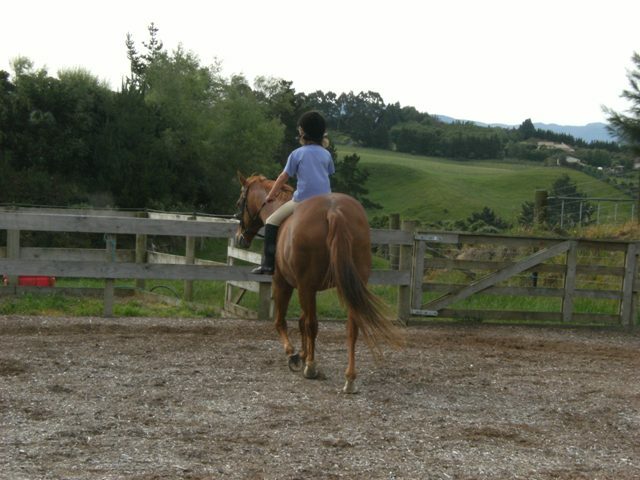 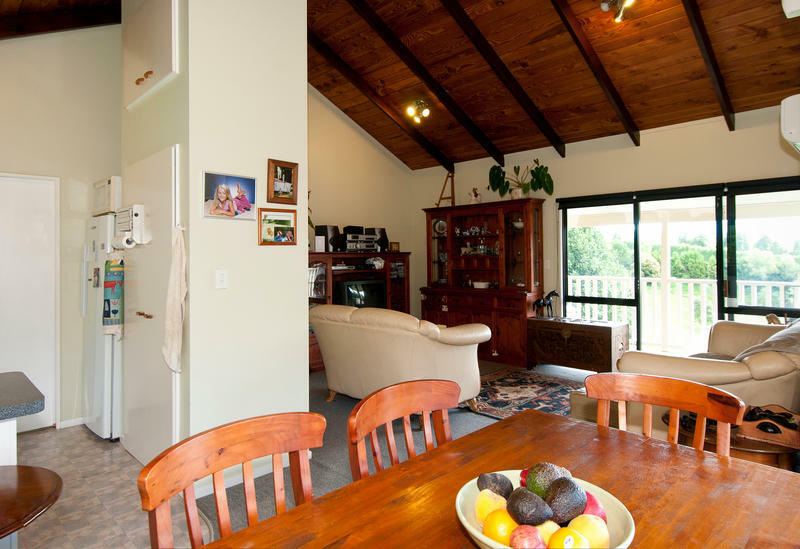 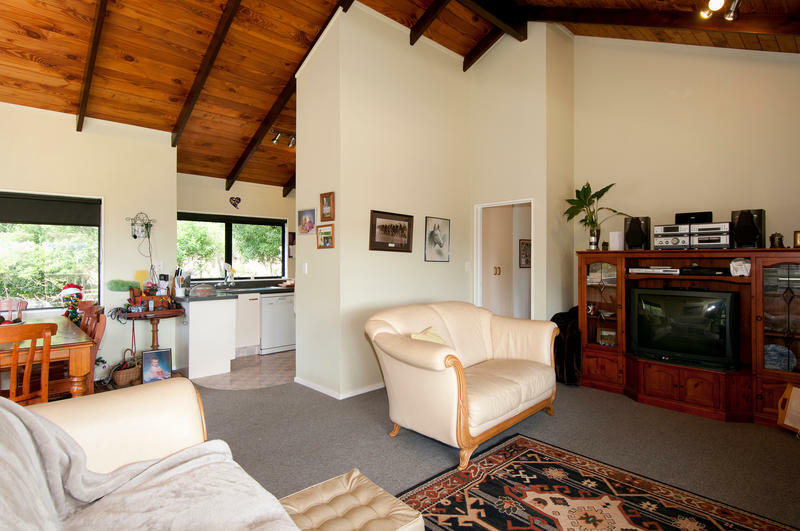 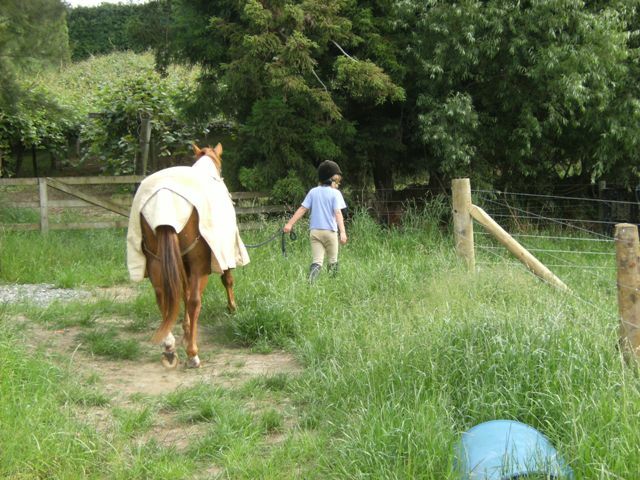 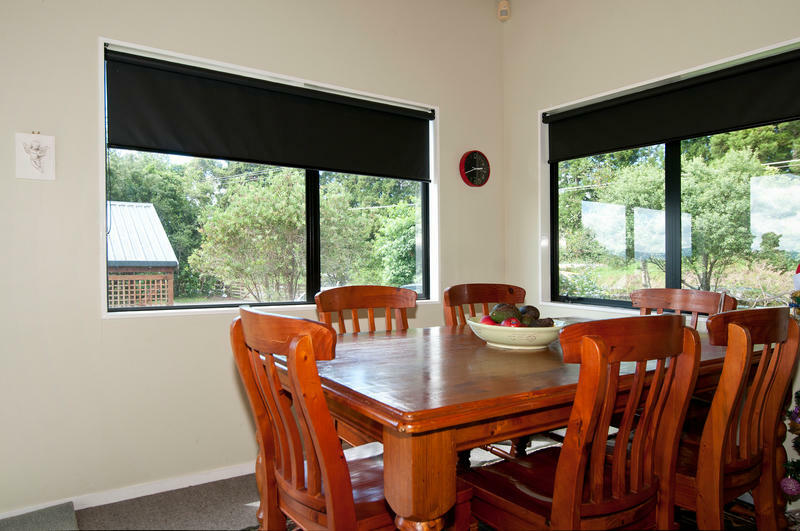 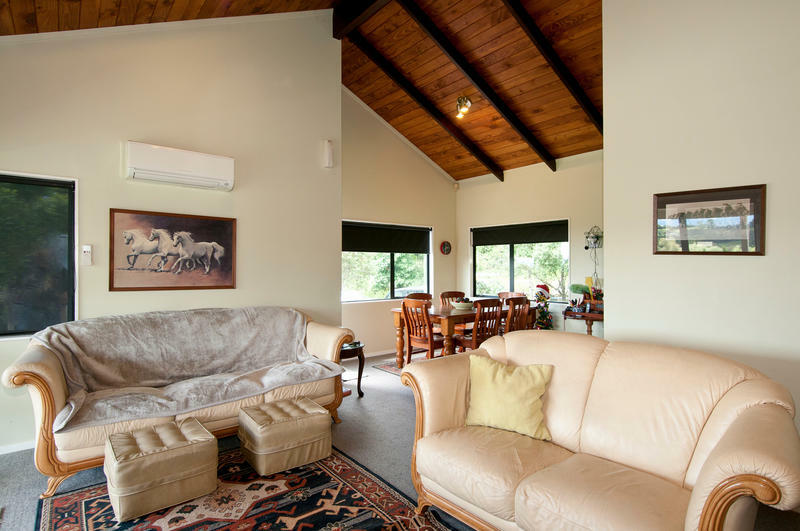 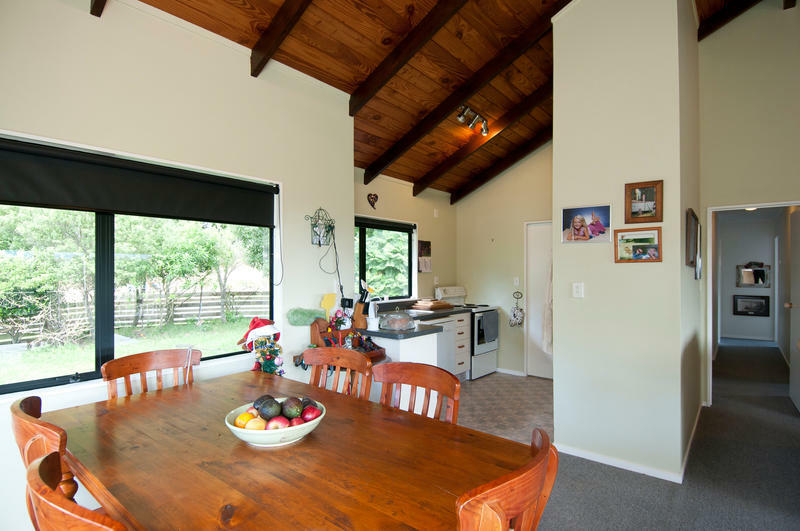 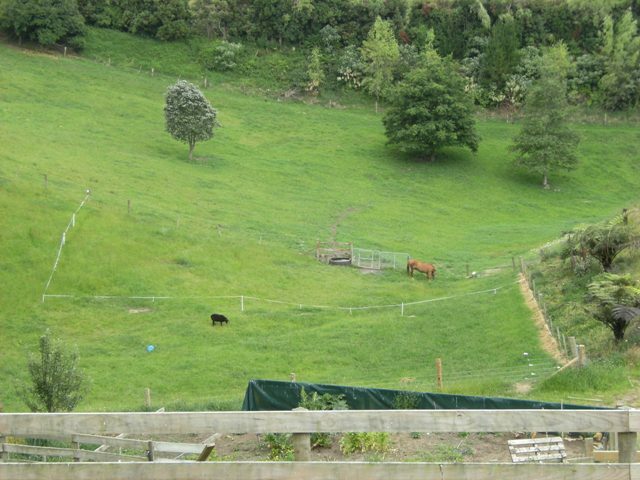 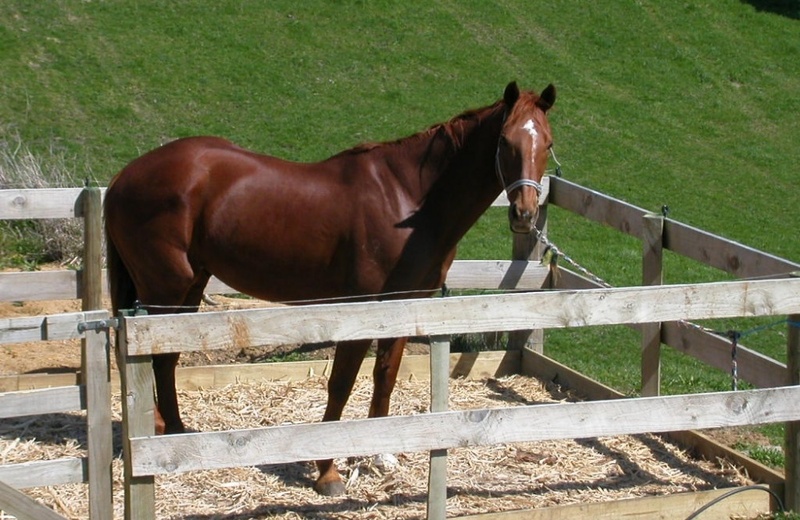 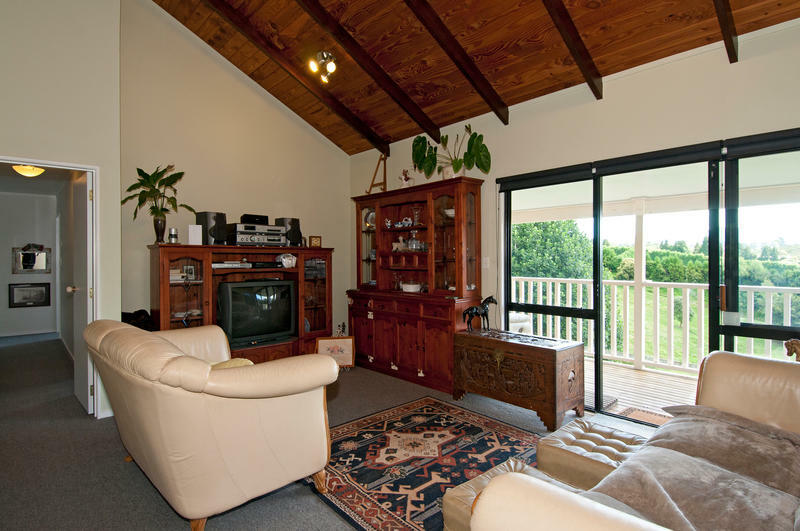 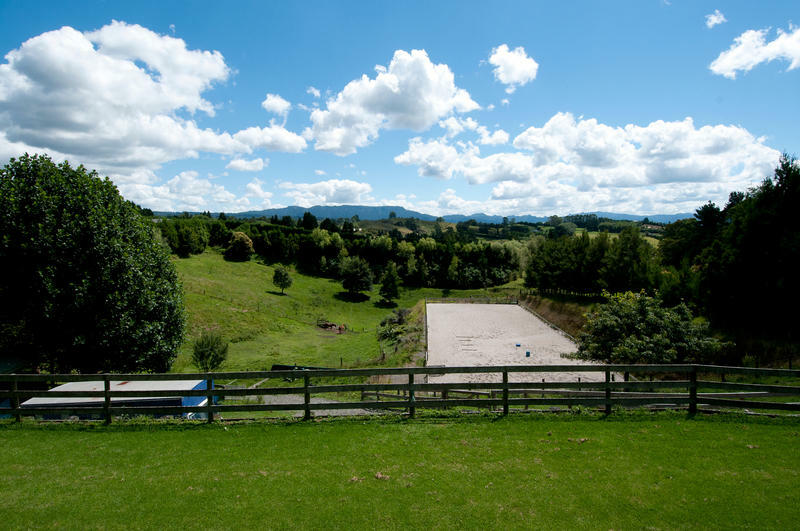 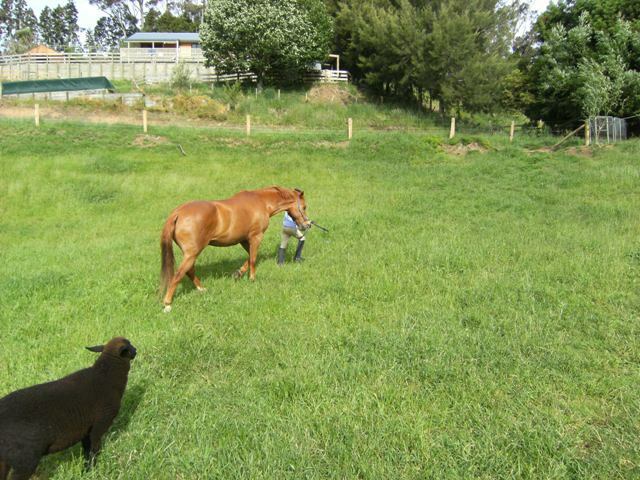 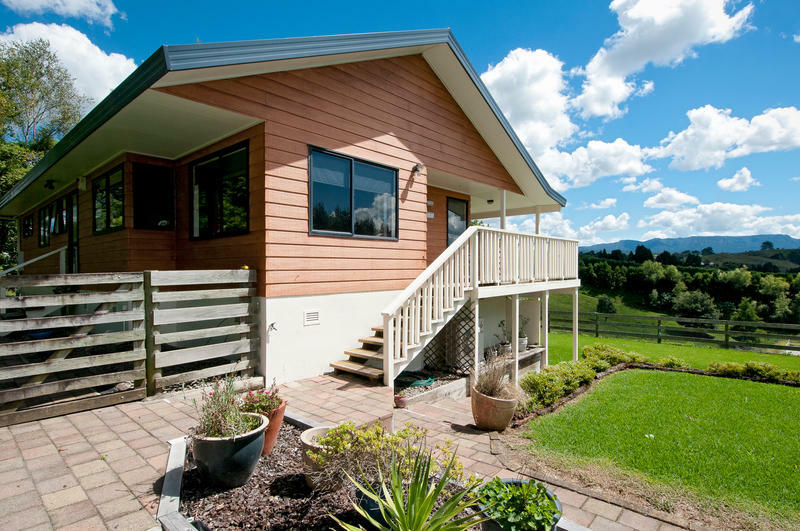 This modest 3 bedroom home offers a shaded verandah where you can sit and watch your horses graze or your daughter prepare for pony club and as evening falls enjoy breathtaking sunsets across the Kaimai ranges. 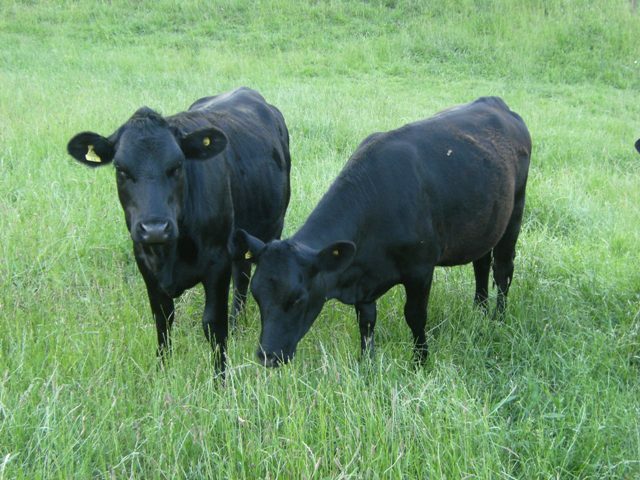 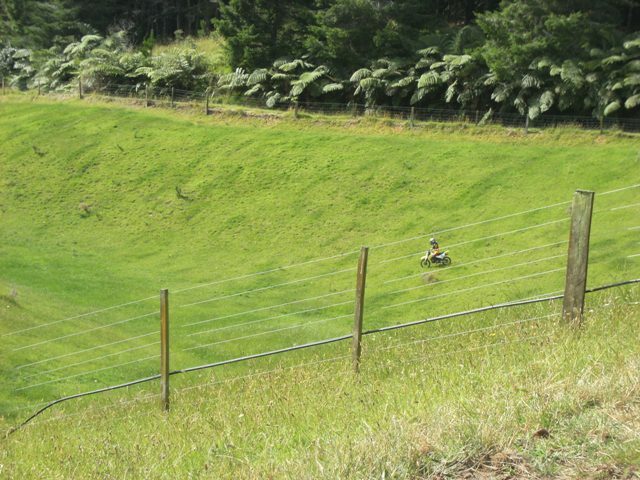 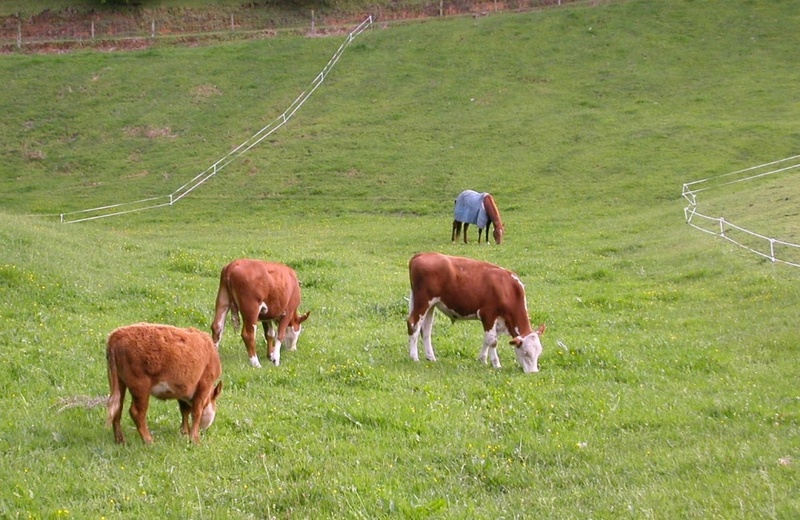 The land, currently in 5 watered paddocks, is of mixed contour and would also appeal to hobby farmers and dirt bike riders. 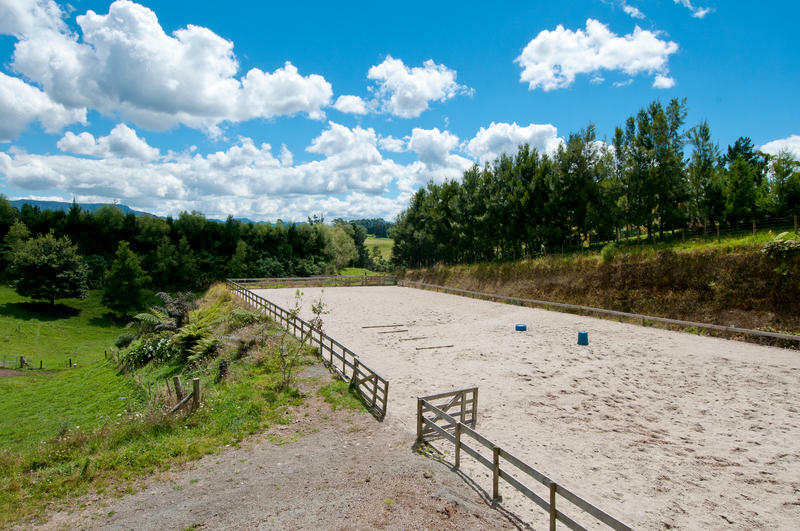 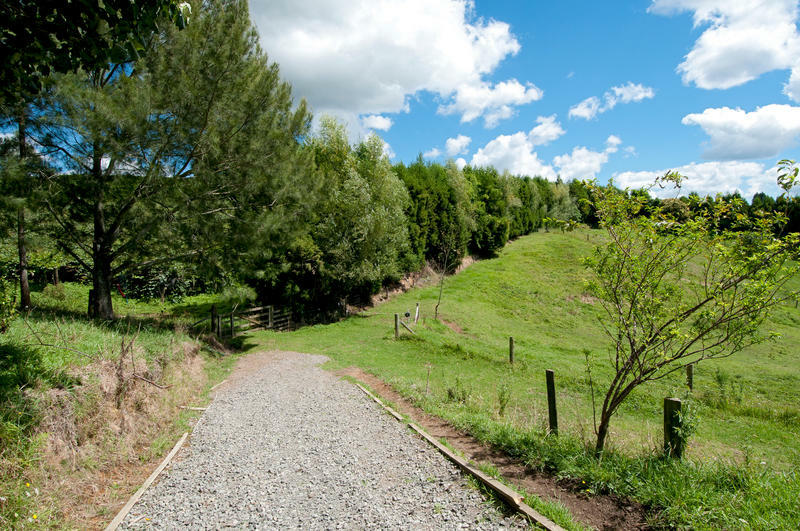 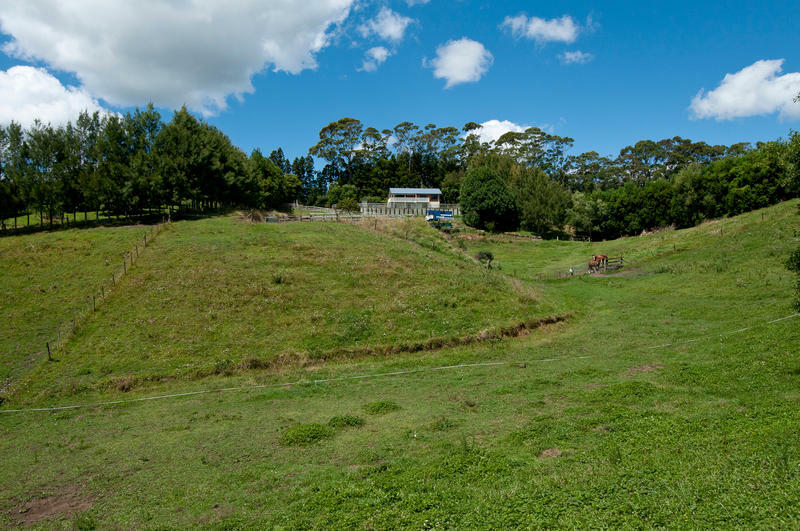 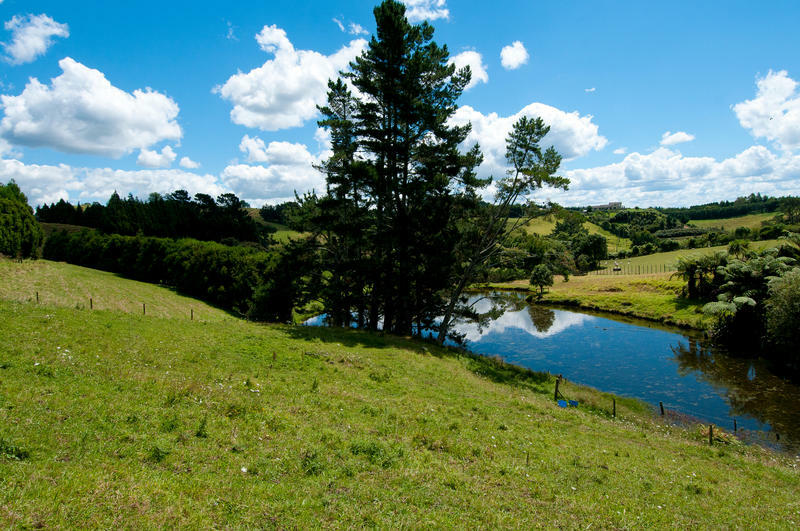 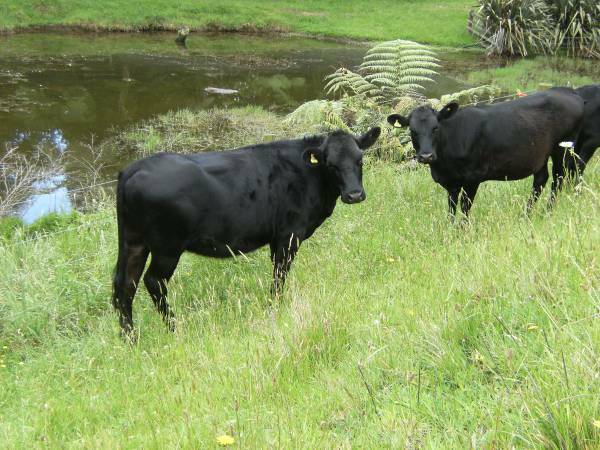 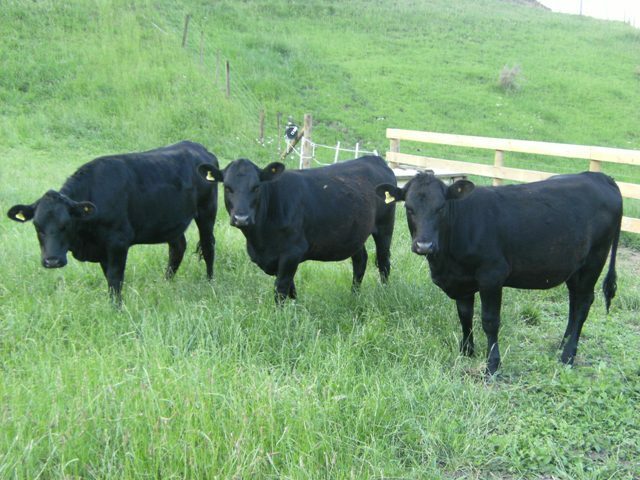 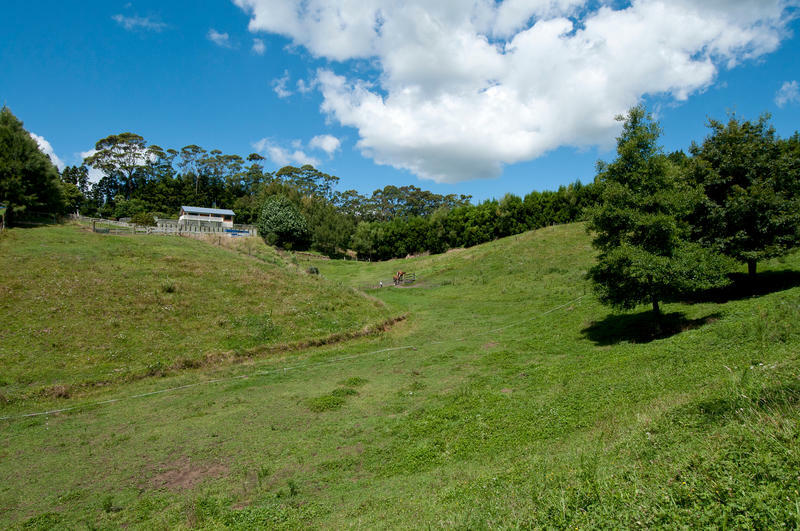 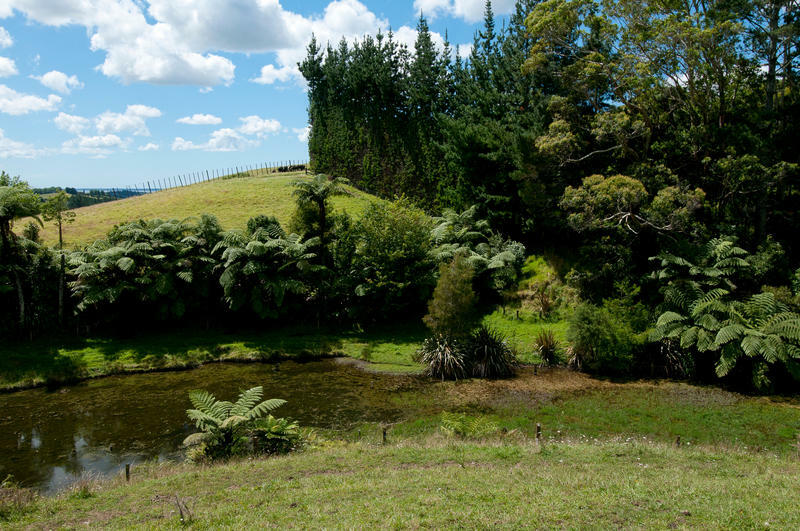 A perfect location for its proximity to Omokoroa beach, golf course and boat ramp. 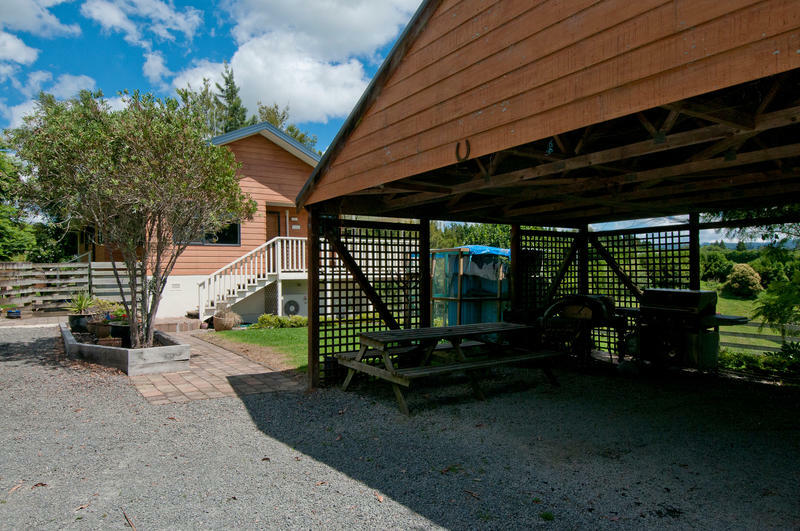 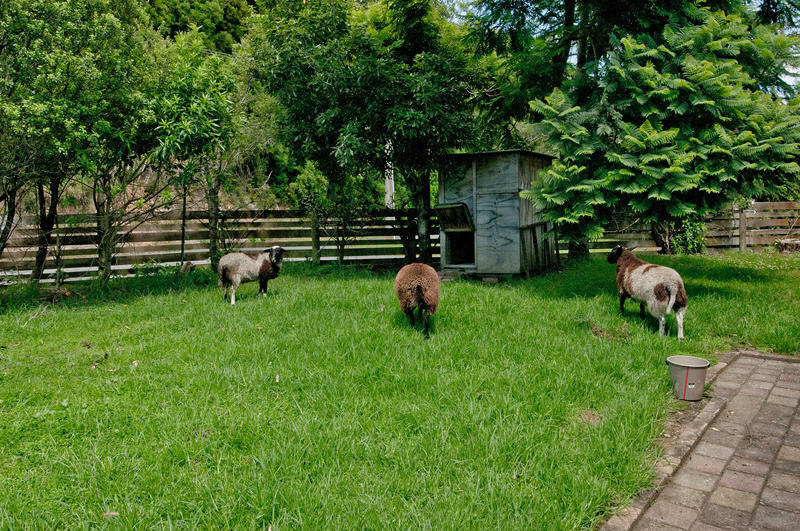 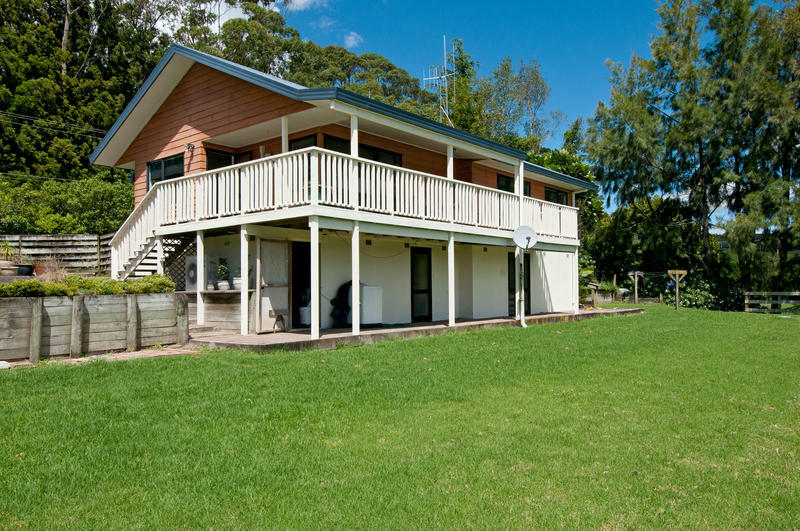 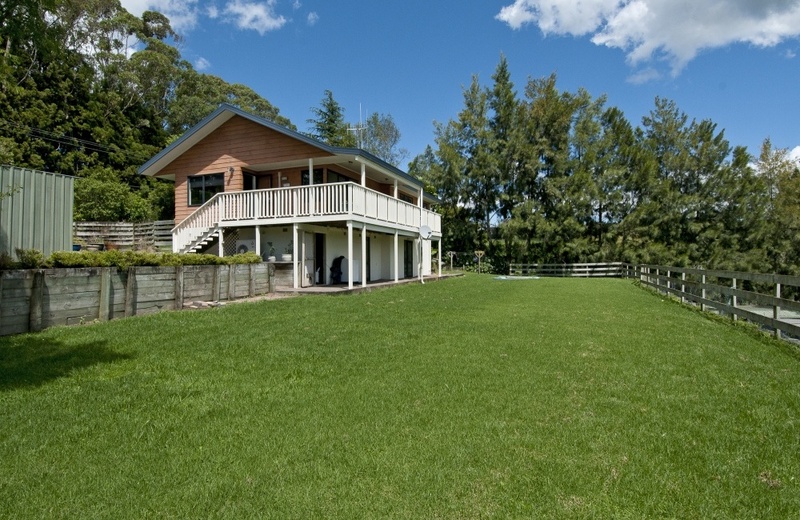 If you and your family spend more time outdoors than in, this property offers the perfect "playground".